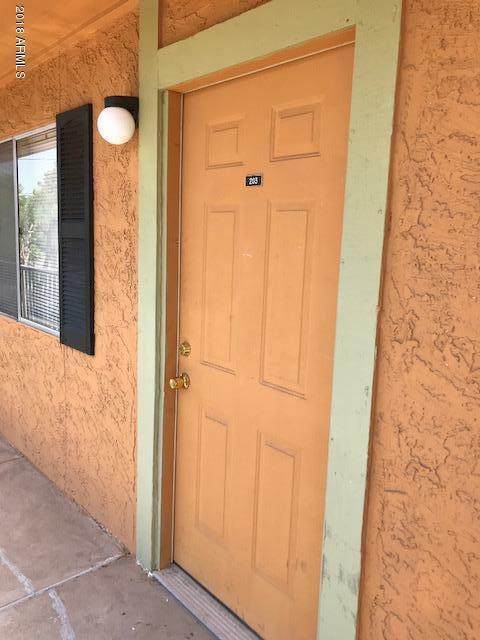 Great location near ASU, Mill Ave and all the restaurants, bars and shopping downtown Tempe has to offer. Nicely updated 2bdrm/2bth apartment in a quiet, gated community. Open spacious kitchen and living area. Water, sewer and garbage included in rent. New washer and dryer installed in the apartment!